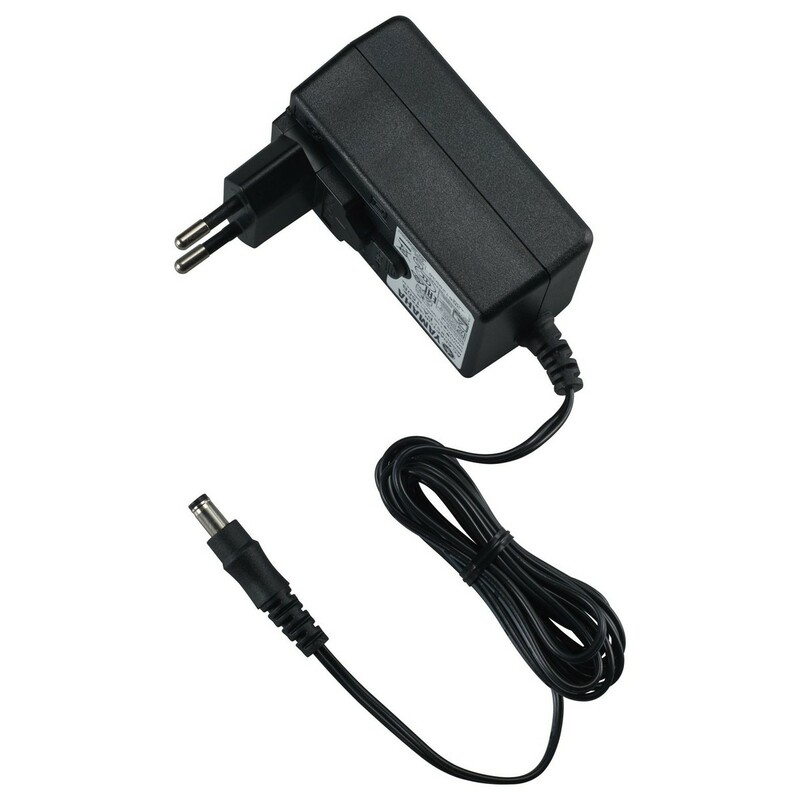 The Yamaha PA150BEU power supply is suitable for most Yamaha portable keyboards and other Yamaha products. The lightweight construction of the PA150EU enables it to be transported easily, while the matte black colour keeps it hidden from sight. Please see below for all compatible Yamaha products - please check your owner's manual.